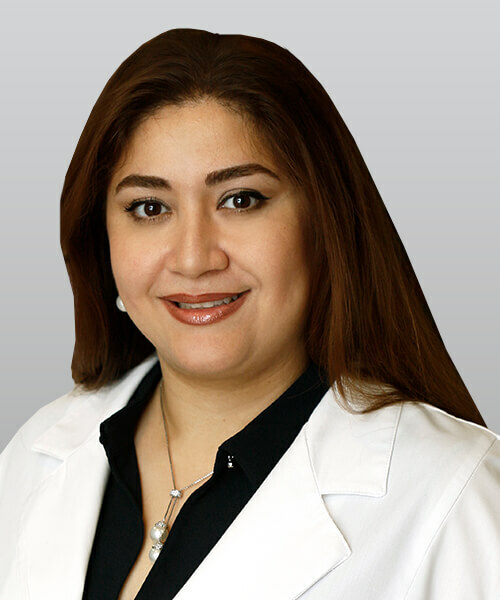 Sanaz Shahbandi, DDS, completed her degree in electrical engineering in 2002. She continued her education in nuclear and preventive medicine and has gotten her doctor of dental surgery degree from the USC School of Dentistry. She is currently an active faculty member there. In 2016 she received “The Outstanding Part-Time Faculty Award” in the restorative division of the USC School of Dentistry. She is passionate in utilizing her education, experience and knowledge of modern technology for providing high quality dental care. She is continually updating herself on the newest dental techniques and approaches in order to offer you & your family personalized and gentle dental care. Dr. Shahbandi ensures every patient a comfortable and relaxed atmosphere. For more information, please contact Southern California Family Dentistry in Whittier at (562) 693-0788.